​​​It doesn't take talent to get it that way. ​Get a FREE video and weekly tips and inspiration. 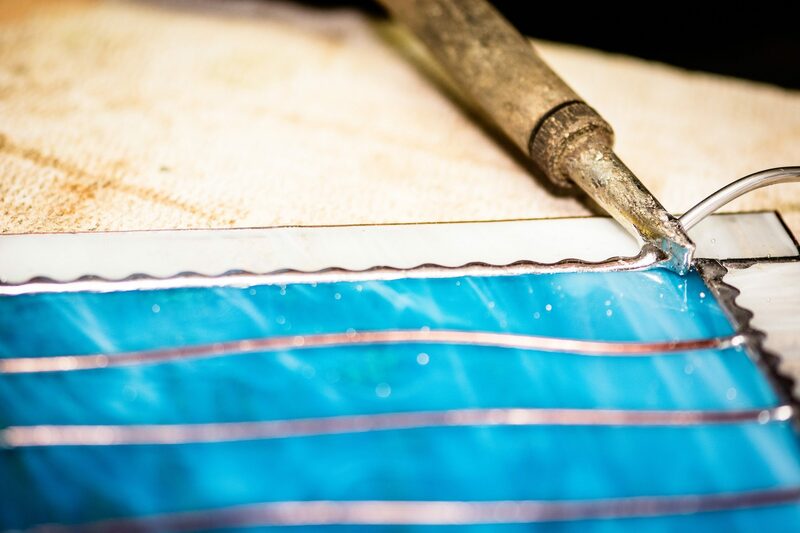 ​Want to learn to make beautiful stained glass? Start with the F​REE video for Smoother Solder. Take your stained glass to the next level with Samantha's online Make Stained Glass club.